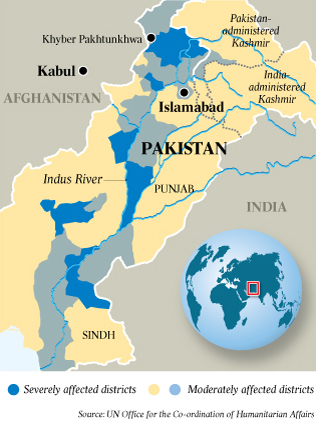 In July 2010, heavy monsoon rains flooded approximately one-fifth of the total land area in the Khyber Pakhtunkhwa, Sindh, and Bolochistan regions of in Pakistan. The floods directly affected about 20 million people, mostly by destruction of property, livelihood and infrastructure, with a death toll of close to 2,000. 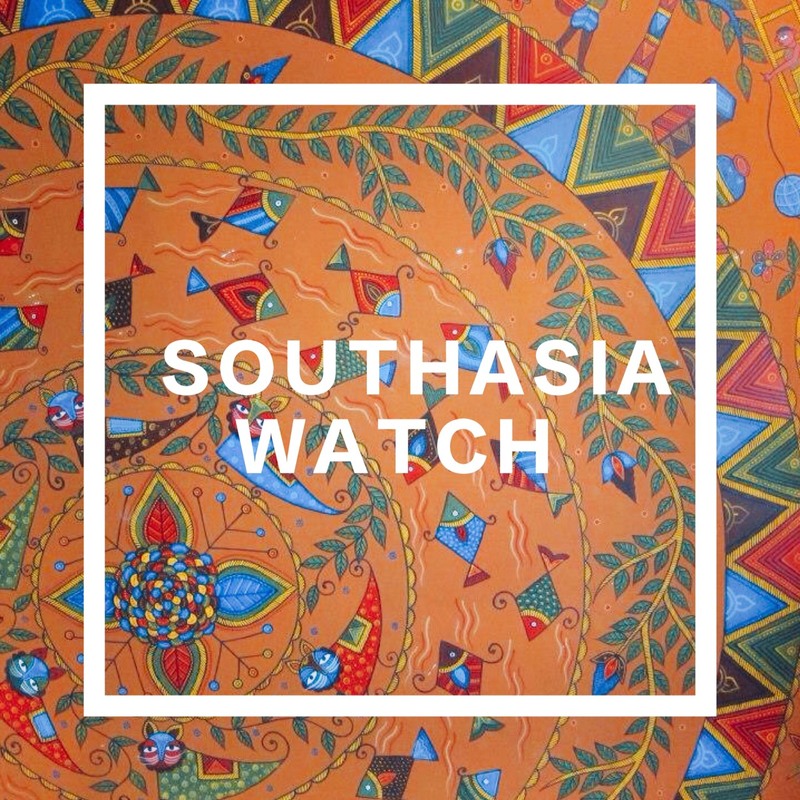 Sindh is a fertile land, and often called the ‘Breadbasket’ of Pakistan. A recurring flood in September 2011 killed 434, affected 5.3 millio­n people and 1,524,773 homes. At least 1.7 million acres of arable land was inundated. About 16 districts in Sindh province were directly hit by the floods. Most of the communities lost their livelihoods. Women and girls are the most deprived part of rural society. The impact of concurrent floods was overwhelming on them. Loss of home, livelihood and loved ones put them in tremendous despair. Moreover, the loss of husband, and father, and brother made the women and girls utterly devastated. They lost hope, self-confidence, and courage to cope with devastation caused by the floods, and the future. Psychosocial care was the most needed intervention to bring back normalcy in the flood affected communities, especially among the families that were worst hit. 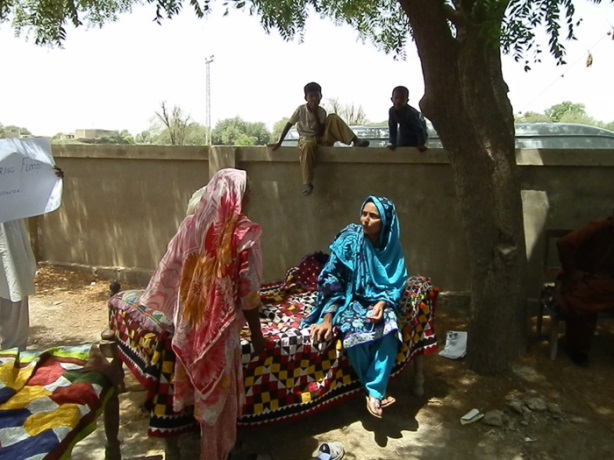 Learning from the field, and the knowledge gathered earlier, the Human Right Alliance, Pakistan (HRA) initiated a series of Psychosocial Care programs focusing on the most vulnerable households. The elderly, women and children are often the most affected by man-made or natural disasters. Besides, rural communities in Pakistan are disadvantaged in many ways. In a conservative society women are often less educated and short of skills to generate income or have no access to financial activities. In this regard, Human Rights Alliance (HRA) put special focus on the elderly, young women and children, most importantly the widowed women and girl children. Human Rights Alliance, Pakistan (HRA) designed the psychosocial care program to restore normalcy in the livelihoods of the worst affected communities. 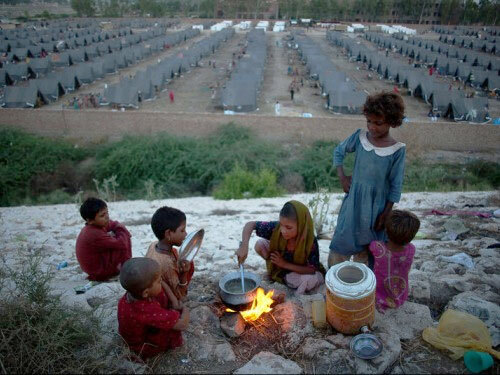 HRA worked in most devastated 2500 villages among others in the 16 districts in Sindh province. HRA trainers from the headquarters started with capacity building training for the selected men and women who would work as Master Trainer and provide training to key community members. Due to local culture, men and women were trained separately. All activities such as training and counselling and regular meetings of the stakeholders were also conducted in separate settings. In the second phase, women led village committees were formed to facilitate prompt dissemination of information, an interactive platform, and a community psychosocial support center. The women led village committee was, in reality, a ‘comfort zone’ for the disadvantaged, conservative and traumatized women to come forward and interact with each other without any fear or intimidation. The fact is that only a woman can fully understand other women’s problem: women and girls were more relaxed to communicate with a female member in the family and in the community as well once faced with a mental or financial crisis. The fields were the communities in the 2500 flood affected villages. Human Rights Alliance (HRA) trainers conducted a total of 4,000 trainings. Trainers from HRA headquarters provided training to the Master Trainers at village level who would later on continue training and monitoring the Community Trainers as well as extending support to the community in crisis management. Trainings were provided on capacity building in the fields of communication, and skill building in counselling and leadership. Male and female members were trained in separate settings. Since the rural communities are conservative it was necessary to create ‘women friendly’ atmosphere to facilitate trainings of women villagers. 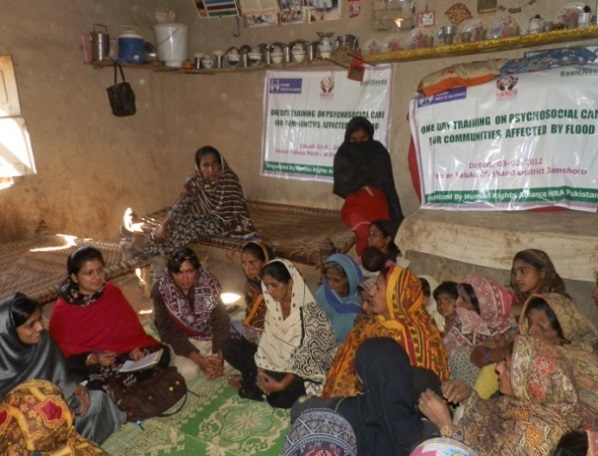 Field trainings helped create Human Rights Alliance (HRA) grassroots networks of trainers and an interactive communication and support platform for the flood affected communities in Sindh. In addition to providing trainings to Master Trainers and Community Trainers Human Rights Alliance (HRA) trained the traumatized community members to conduct ‘village theatre’ to convey the message and portray their activities to the fellow villagers as well as neighbours. In the process of training and counselling on psychosocial care the Human Rights Alliance (HRA) and its network members were able to identify the following causes of trauma and sufferings of the women in the flood affected communities. The identification of root causes of trauma and despair turned out to be a cause of excitement to the villagers. They were glad that they could identify the problems while the training on psychosocial care encouraged them to live with a positive attitude. Women Village Committee played a critical role in the psychosocial care programs. Since the women and girls were the most vulnerable group, it was a positive approach to bring them under one umbrella. First of all, the women had no experience of working as a formal group, let alone creating one. Secondly, they took it for granted that taking any decision about one individual’s life and community affairs is the job of a man not of a woman. Being in a group, the interactions motivated the women to start believing in themselves, their power of thinking and working for a change in their lives. 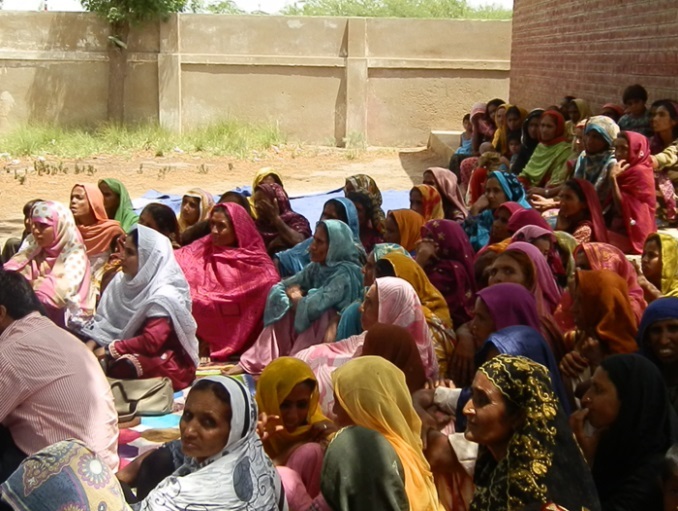 A total of 1,300 Women Village Committee were formed in the 2,500 villages in Sindh province. The program monitoring team made regular visit to the communities and meet the trainers and women village committees once in every two weeks. The follow up meetings help boost the confidence and positive attitude among trainers and village committee members. They shared with the team that they have trained communities in neighboring villages, and also trained their relatives that visited them from their homes far away. They also reported that they meet every other day to discuss personal and social issues and arrange for counselling if anyone needed. Human Rights Alliance (HRA) has altogether trained 43,567 young male, 35,698 female, 15,097 children and 12,645 elderly people in 2,500 villages. While elderly and young male-female villagers received training and counselling in formal manner, games and theatres were arranged for the children where they learned how to cope with natural disasters like flood, and support their traumatized family members. Human Rights Alliance (HRA) also established Volunteer Counsellor Committee (VCC) with 5 to 10 members in a group in each village. Key task of that committee is to train the entire village on psychosocial care. Aisha, a 40 year-old widowed woman with four children was surviving with the income she made with the milk of one buffalo she had before the floods hit her village. She had no other source of income or social support. Aisha’s buffalo was lost in the floods. It was a month after the floods and she was on the verge of collapse when Human Rights Alliance (HRA) training team could reach her village. Under the comprehensive care of the team Aisha’s mental condition started improving. After training and three sessions of psychosocial care Aisha regained her confidence. She approached fellow villagers for a loan to buy a cow. And, she received the support. The steady income allowed Aisha to start saving little by little. After a few months Aisha started a Tailoring Training Center at her house for the girls in the village. The center increased both her income and savings. Aisha, at present, owns three cows and opened two more tailoring training centers in neighboring villages. She is the Head of Women’s committee in her village. She is also providing psychosocial care when and where needed. Aisha is a glaring example of how psychosocial care has improved the lives of the women in flood affected communities in Pakistan.